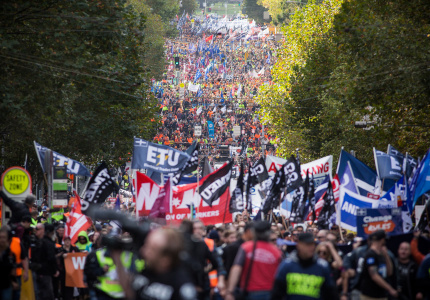 What Will it Take to Turn Melbourne into a 24-Hour City? 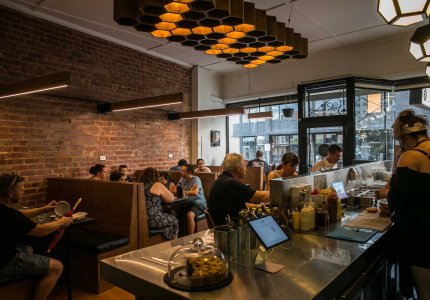 Lord Mayor Robert Doyle wants us to dine after midnight and gallery-hop until the wee hours. Can we get there? 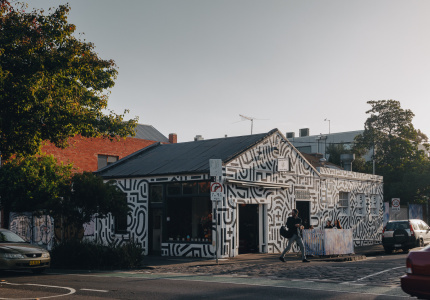 In his 12 years of involvement with Meyers Place, one of Melbourne’s original early-hours bars, owner Drew Pettifer can’t recall police ever being called in to sort out a fight. “Meyers Place is a good example of how late-night culture doesn’t have to involve intoxicated people and violence,” he says. 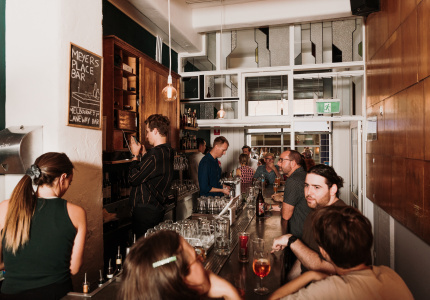 It’s bars like his – down a laneway near the State Parliament, with a licence to run almost all hours of the day – that have proved to be the evolution of drinking in Melbourne. 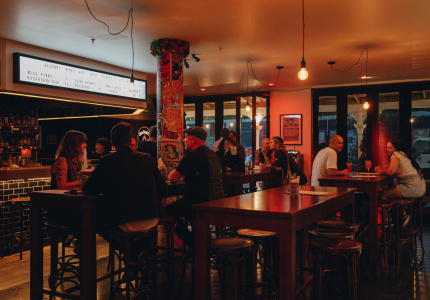 City planners want to turn Melbourne into a 24-hour city, with restaurants taking sittings after midnight, cultural events going well into the morning, and more bars like Meyers Place open until dawn. 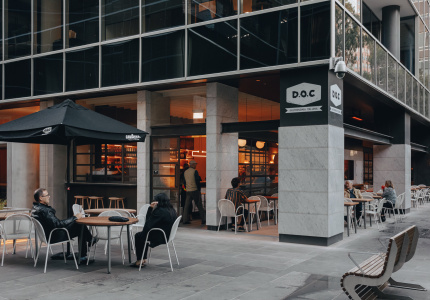 At a time when lock-out laws are being sold as the answer to Sydney’s problems with late-night violence, and Canberra is saying that penalty rates are stopping businesses from trading outside of regular hours, Melbourne is pushing in a different direction. 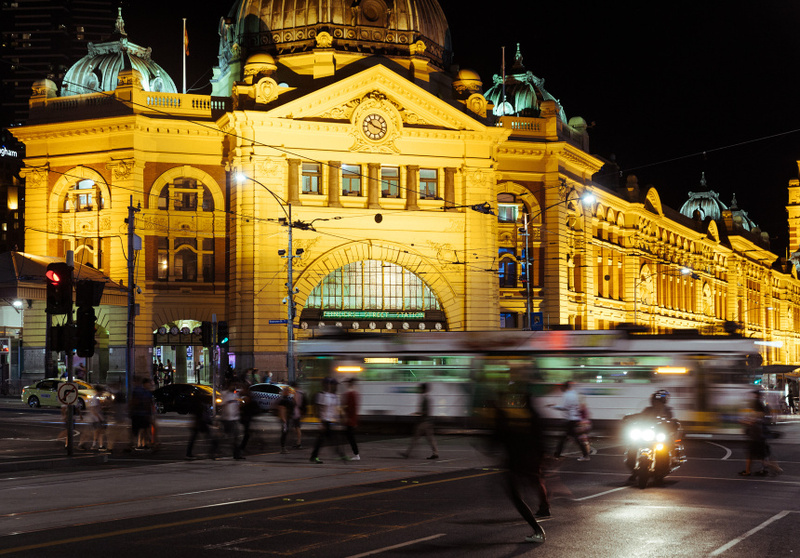 On January 1, 2016, round-the-clock public transport was introduced to Melbourne on weekends, bringing it closer in approach to cities such as Berlin (where such services run every day of the week). During the year-long trial, trams will run every 30 mins after midnight on six major routes through the inner city. 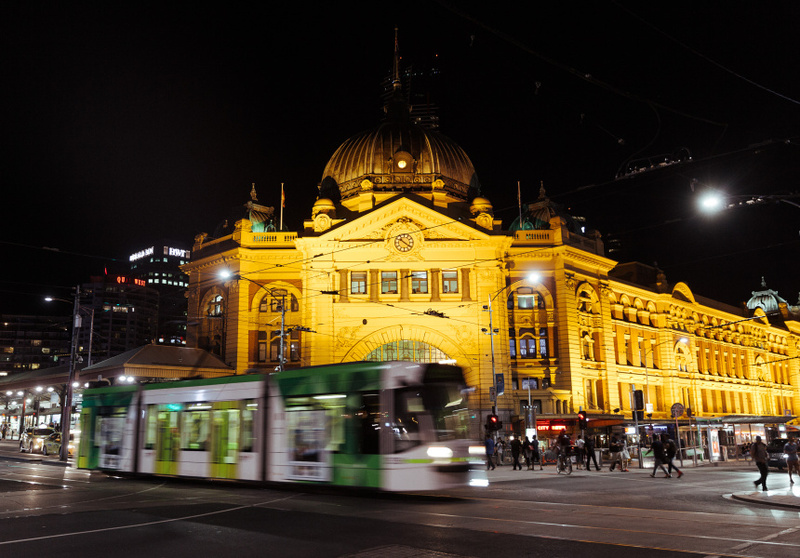 Trains on all lines (excluding the Stony Point extension) will run hourly from Flinders Street Station all night. It's a move driven, in large part, by attempts to tackle late-night drunken violence in the city. Whatever the motivation, it is bound to mean more changes to the way people interact with the city after dark, and it has Cr Doyle renewing his push to “activate” and “normalise” the city in the wee hours. 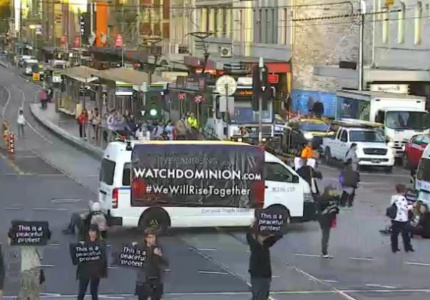 Since a spate of drunken, violent attacks over the past 10 years, authorities have been working to make the streets of the CBD safer at night. Stricter law and order has been part of it, but art galleries and festivals have been encouraged to stay open late – and with good effect, it seems. “We took a full-spectrum approach,” Cr Doyle says. “You’ll recall the last night of the Salvador Dali exhibition, back in 2009, when the National Gallery stayed open all night. There were crowds going back and around the corner at Flinders Street Station. “That’s typically one of the hotspots, where trouble occurred late at night. Yet that night it was peaceful, it was good-natured, it was well-behaved. “It changes the whole culture of the city, when you’ve got activities like that,” he says. While financial incentives have been offered for events such as the Dali exhibition, it is unclear what funding is currently on the table to encourage similar cultural events in the future, or what will be offered in years to come. However, staying open late may be its own reward. 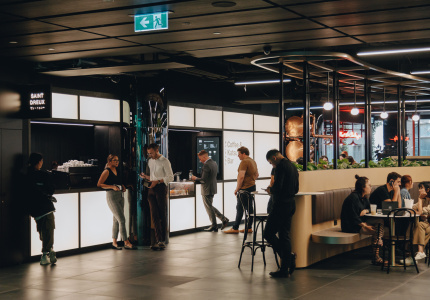 Nearly 2000 late-night jobs were created between 2009 and 2013, according to a recent report from the National Local Government Drug and Alcohol Advisory Committee, highlighting just how booming Melbourne’s night-time economy is. When asked if there was a push to have small bars granted later licences, Cr Doyle replied: “Absolutely. They are not the venues where we had trouble. 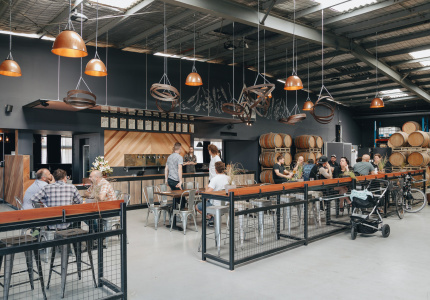 It was those big beer barns, like QBH, that were causing us difficulty.” He says the council had supported one licence extension, and opposed another, based on their track records. Late-night markets – at the Queen Victoria Market and elsewhere – are also on the cards, and the council is calling for more buskers after midnight. The council says a number of forums with restaurateurs and bar owners are under way. 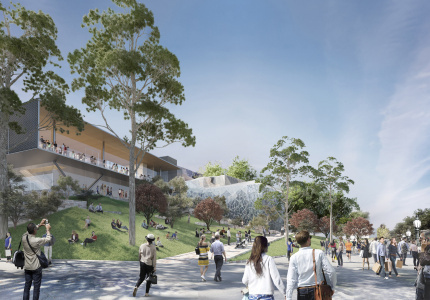 Pettifer, who is also a lecturer in fine art at RMIT, says any move to encourage more culture in the city can only be a good thing. “It changes the atmosphere, and I hate to use this word, but it gives it more of a European feel, where it’s not uncommon to see people going out and having meals at 10 o’clock at night, or having the kids out walking the streets, rather than just your King Street crowd. 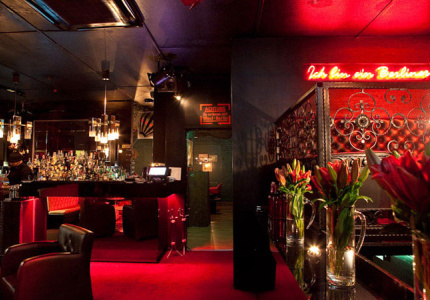 “There’s (already) a different approach to drinking in Melbourne to what there was previously. 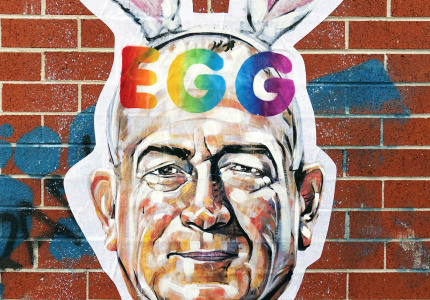 Whether government has lead it or responded to it, it’s a chicken-and-egg thing. But they’ve certainly been responsive and tried to work with those changes and encouraged them.